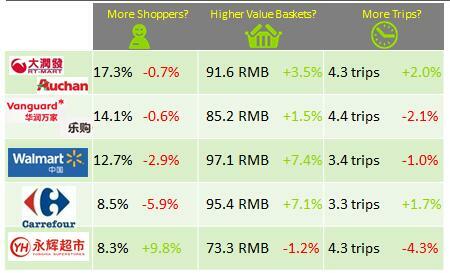 The growth of FMCG market in China is showing a stronger sign of recovery in recent 12 weeks. Kantar Worldpanel’s latest figures for 12 weeks ending 11th August 2017 shows consumer spending on FMCG in China grew by 4.6% compared to the same period last year, showing an even a stronger sign of recovery. Lower tier cities (Prefecture cities/County level cities/Counties) enjoyed faster growth at 4.9%, while Key and provincial capitals grew by 4.1%. In terms of regions, the West and South regions enjoyed faster growth at 6.5% and 5.4% respectively, with the growth in the North and East region remaining sluggish. 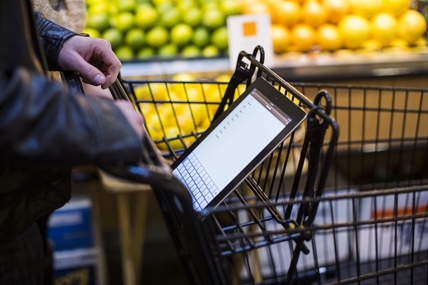 Modern trade (including hypermarkets, supermarkets, and convenience stores) grew by 4.0%. 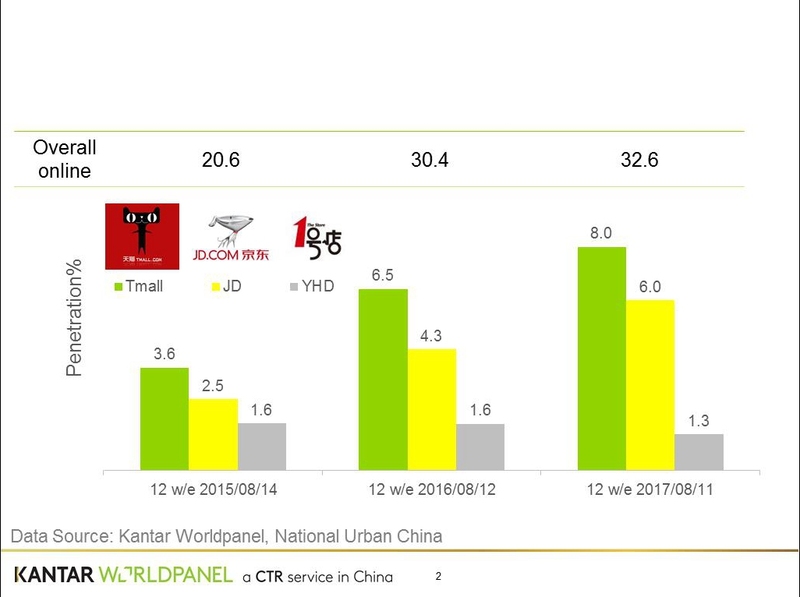 4 out of the top 5 key retailers, Sun Art Group, Walmart Group, Carrefour and Yonghui Group all enjoyed fast growth of more than 5% for latest 12 weeks of 2017 versus same period last year, leading the recovery of the brick and mortar world. Ecommerce, in the latest 12 weeks ending 11th August 2017 grew by 26.7%. Thanks to the shopper base expansion with 8.0% of China urban households shopping at Tmall, the number one online player, for FMCG products in the past 12 weeks. JD also grew at a fast pace by shopper expansion.